The ‘shop, learn, buy a gift’ store. All rolled into one amazing place. Our beads and crystals are purchased from vendors from around the globe, and are of the highest quality and selection. Not the “Flea Market” or “Chain Store” type, but extremely high-quality, hand selected from suppliers both here in the USA and abroad. 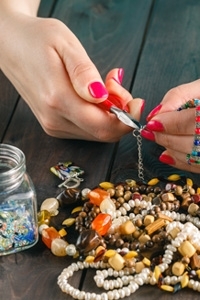 If there is a particular type of bead or crystal that you are looking for, just contact us and we will assist you in locating a special order or assist you with that one-of-a-kind selection. 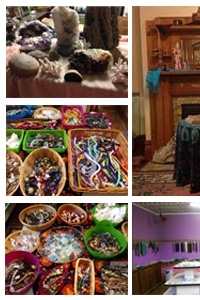 Speaking of beads, rocks, and crystals be sure to check out our entire store. You’re sure to find the item your looking for. 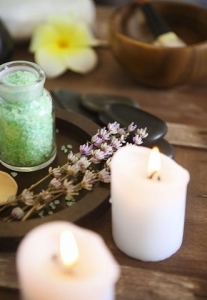 Our white sage is always fresh, our candles aromatic, our incense is amazing, and our assortment of tapestries is incredible. Hey, we even have charka teas! An amazing shopping experience, and an amazing place to spend some time. 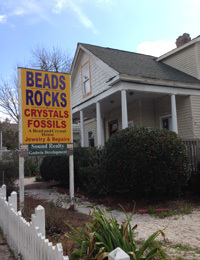 Stop by and see why we’re called a Bead and Crystal House!